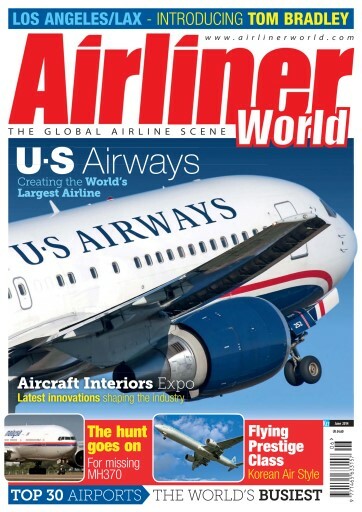 In the June issue of Airliner World, we travel to California to sample the Tom Bradley International Terminal, the cornerstone of Los Angeles Airport’s (LAX) multi-billion dollar capital improvement plan. We investigate the hunt for missing Malaysian Airlines flight MH370 and have the second and concluding part of our profile on US Airways. 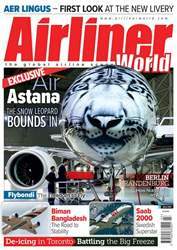 We analyse the data from Airports Council International and rank the top 30 hubs for 2013, and we look at new Tunisian regional operator Syphax Airlines. 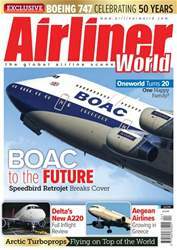 We also review Korean Air’s new Prestige Class offering, bid farewell to the Lockheed L-1011 TriStar and speak with Pegasus Airlines’ Chief Commercial Officer, Güliz Öztürk. 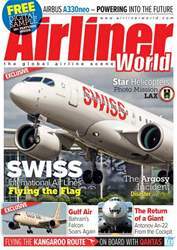 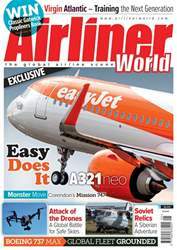 The latest issue incorporates our comprehensive coverage of worldwide reports from Routes Europe in Marseille and the Aircraft Interiors Expo in Hamburg, as well as snapshots covering FIDAE 2014 and the recent EU-Africa summit.